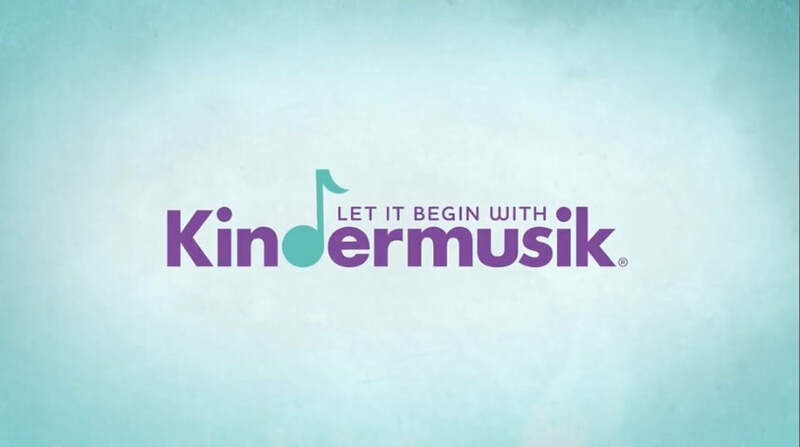 Every Kindermusik class immerses your child in a rich, developmentally appropriate environment. Our multi-sensory approach allows children to see, feel, hear and then express concepts in their own creative way. Join us as we dance, sing, listen, play and pretend. Connect with other families, and discover how music makes parenting easier. A Kindermusik education is the most powerful tool you can give your child now for future success in school, work and life.